The LEARNING POINT will evolve into a premier coaching institute for all competitive exams in the coming years. We trained over 500 students so far. We understand your need for individual attention, and we are always readily available for you. 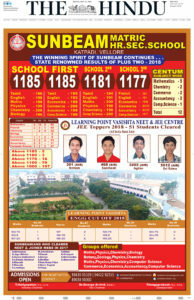 Our best notes are reserved only for students of Learning Point. We take great pain and efforts to develop customized materials for our students.